Over 75 per cent of Queensland's rural communities have less than 1,000 people living in them, according to the QLD Department of Energy and Water supply. All these homes need access to water and sewage services - yet delivering this over Queensland's 1,727,000 square kilometre footprint (according to the state government website) can be challenging, especially when it comes to servicing and maintenance. For water utilities providers, monitoring assets for damage response in remote locations can be difficult, and coordinating repairmen for long journeys over vast distances to fix these issues can be even more so. 75 per cent of Queensland's communities have less than 1,000 people - and all need water and sewage services in order to thrive. Luckily Pinpoint Communications are the industry experts in Advanced Vehicle Management (AVM) systems and GPS technology, ensuring utilities companies can monitor assets and employee safety in every far-flung corner of the state. Queensland Urban Utilities (QUU) delivers drinking water and sewage services to over 1 million customers across Brisbane, Ipswich and surrounding regions. Trying to monitor their operations for maintenance issues across this range proved challenging, so last year Pinpoint stepped in with an advanced telematics solution. The Q-Hub system gave QUU a holistic view of their assets' location and operational status, compiling all data to one central system. After using our AVM system, the QUU found monitoring assets for repair and maintenance to be far easier, giving them peace of mind that nothing would go wrong without them knowing immediately. The AVM system had the dual benefit of improving operational efficiency, as QUU central management were able to accurately gauge the requirements of any necessary repair work and monitor their fleet to see which personnel and equipment was closest. This greatly reduced time cost and potentially expensive leakage. It also ensured they could access driver schedules and communicate with them in real time, preventing issues over-dispatch in case of the need for emergency repairs elsewhere. 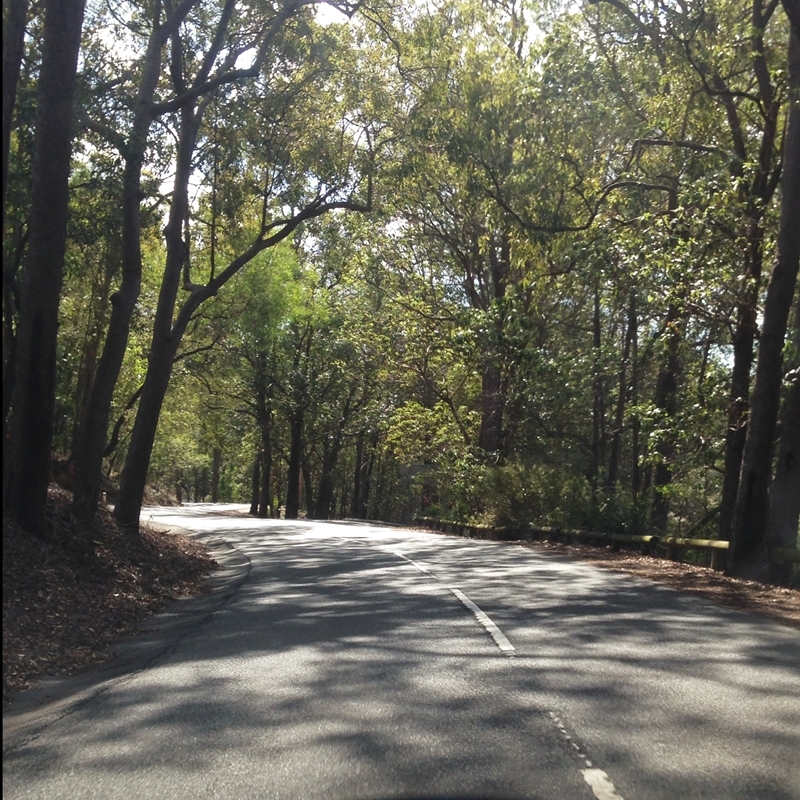 Driving in remote Queensland is challenging - but Pinpoint's AVM system helps monitor your location. The Mobile Work Platform (MWP) is another useful tool in water utilities installation and operation, as it provides a simple and centralised messaging service for drivers and managers to communicate. By storing travel data, the MWP aids drivers in finding the best possible routes to their location, while recording their journey for logging at operational HQ, safeguarding against disaster in case drivers lose contact with their manager. The MWP also provides a digital and customisable journey and workplace heath and safety checklist. Connecting Queensland with precious water is a challenging endeavour which requires diligent planning and the ongoing monitoring of your assets in even the most remote locations. Pinpoint Communications have a range of vehicle telematics solutions that can give you peace of mind in knowing your operations are in place and your employees are safe. For more information on how we can help you like we helped the QUU, please connect with us today.